These are precarious times for America’s gray wolves. Unfortunately, the future of these iconic animals is far from certain. To protect these quintessentially American animals, Environmental Action has launched a new wolf defense campaign. Already, we’ve mobilized thousands of people to contact Congress and speak out in defense of these important and often misunderstood animals. However, wolves remain threatened — and we need your help to defend them. 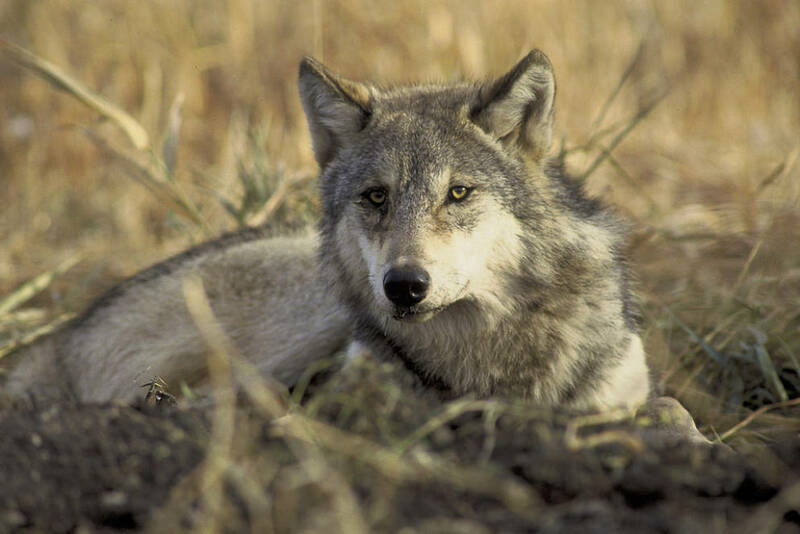 You help ensure a brighter future for America’s wolves. Please donate now to support our work. IUCN Red List of Threatened Species. Retrieved online May 2, 2017. “The New Threat to Wolves in and Around Yellowstone,” The New York Times, May 1, 2017. “Before and After Wolves,” National Geographic, March 10, 2010. “Trump’s Presidency Means the End of Wolves in the American West,” Outside, Jan. 19, 2017.